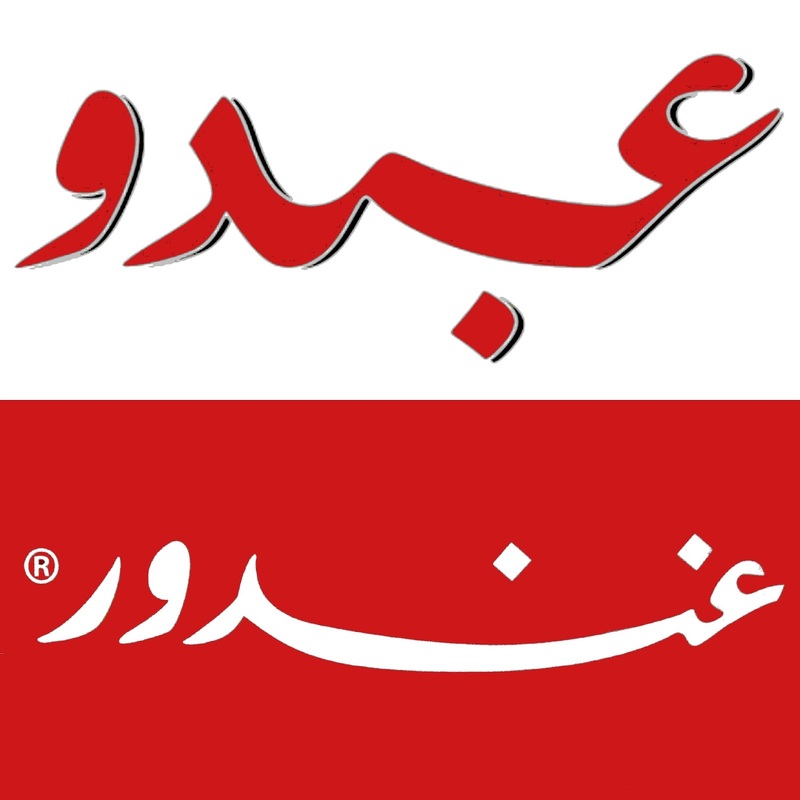 So the below is the old logo of Ghandour, mainly visible on the Lucky 555 box. The above is Abdo a new Lebanese restaurant. Am I seeing double? You be the judge as you compare and contrast the two logos and decide if there is a case of plagiarism or not.